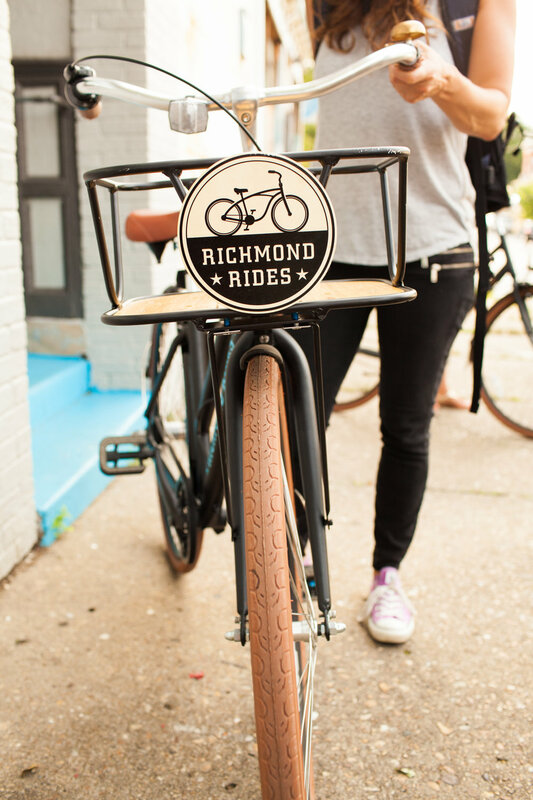 Richmond Rides Bicycle Tours let you experience the city like never before. Join our passionate guides on one of our award winning tours or create a custom adventure tailored to your interests. We work with your schedule to ensure a seamless and enjoyable experience. 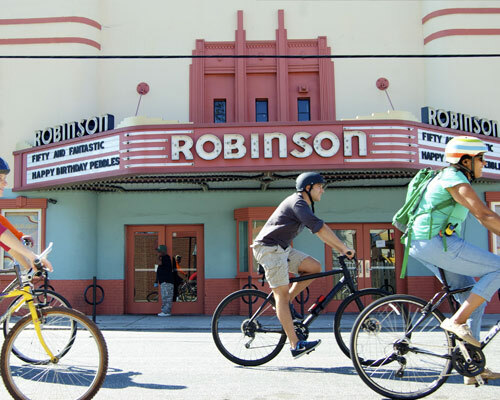 Immerse yourself in the diverse history and evolving story of Richmond. Tour capacity for up to 30 people. 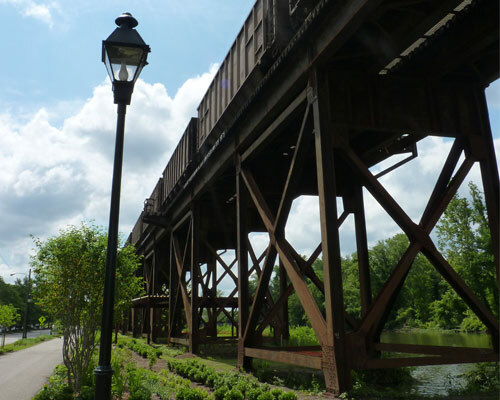 Discover the story of Richmond’s oldest neighborhood on this tour that offers spectacular views of the James river and the city skyline intertwined with a some of Church Hill’s most memorable modern culinary offerings and historic architecture. 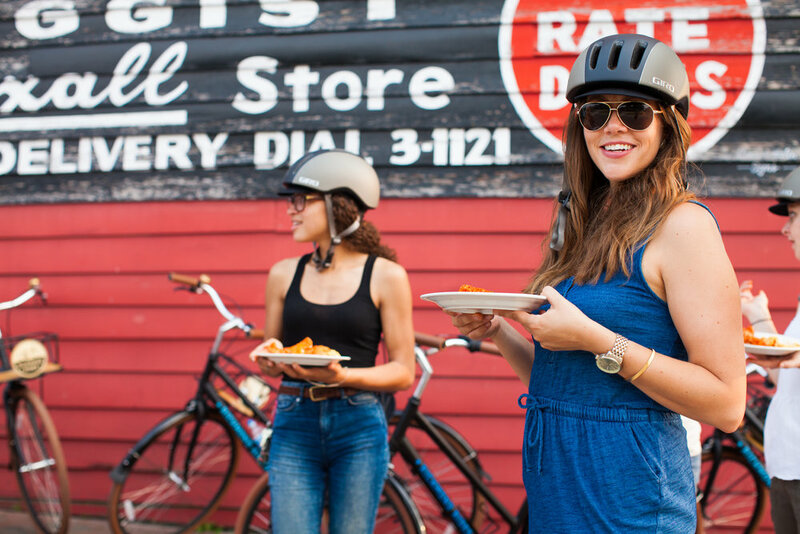 We had a corporate group (of 15) and Catherine did a wonderful job planning a custom itinerary that packed in tons of great food, history and a fun, competitive scavenger hunt. She was great to work with leading up to the event and the tour itself was top notch. Everyone in the group had a great time and wanted to come back.